Milan. 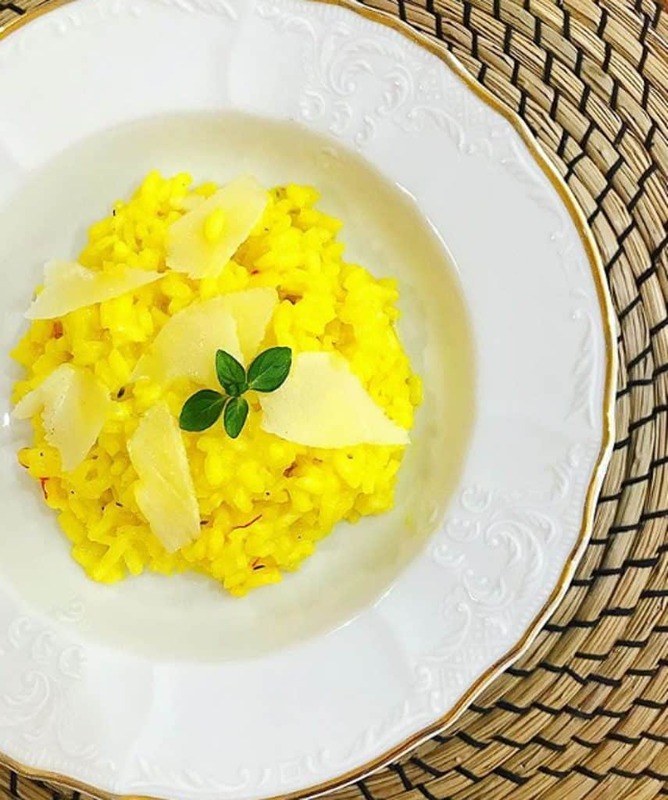 Not only is it considered the fashion capital of the world by many, the capital of Lombardy is also a culinary hotspot with an extremely rich, ancient history. From the world-class Teatro alla Scala to the immense Duomo, your time in Milan is sure to be unforgettable. Spending 3 days in Milan will definitely give you an unforgettable memory. Above all, the surprisingly dense city probably has more historical monuments per square kilometer than most other cities in Europe. Its density makes it an extremely walkable and accessible city. However, this can also make it overwhelming. Everywhere you look there is something to see, a tour to take as well as beautiful views. It’s no easy task packing everything Milan has to offer in to just 72 hours. To help you out, we’ve put together a list for a whirlwind three days in the city. Check out our picks including top attractions, restaurants, hotels and activities. 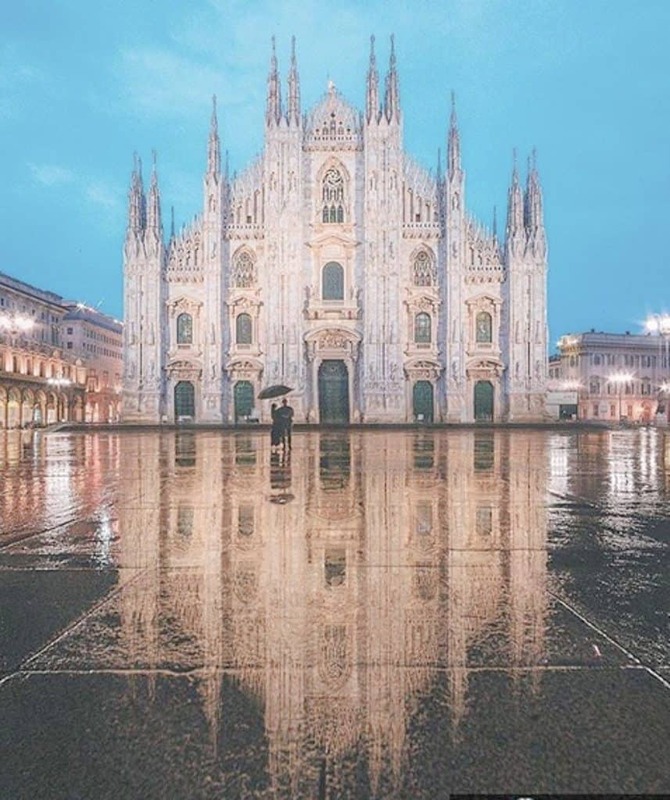 It’s impossible to talk about Milan without mentioning the giant Duomo, or Cathedral. The symbol of the city, the imposing structure is an architectural masterpiece. 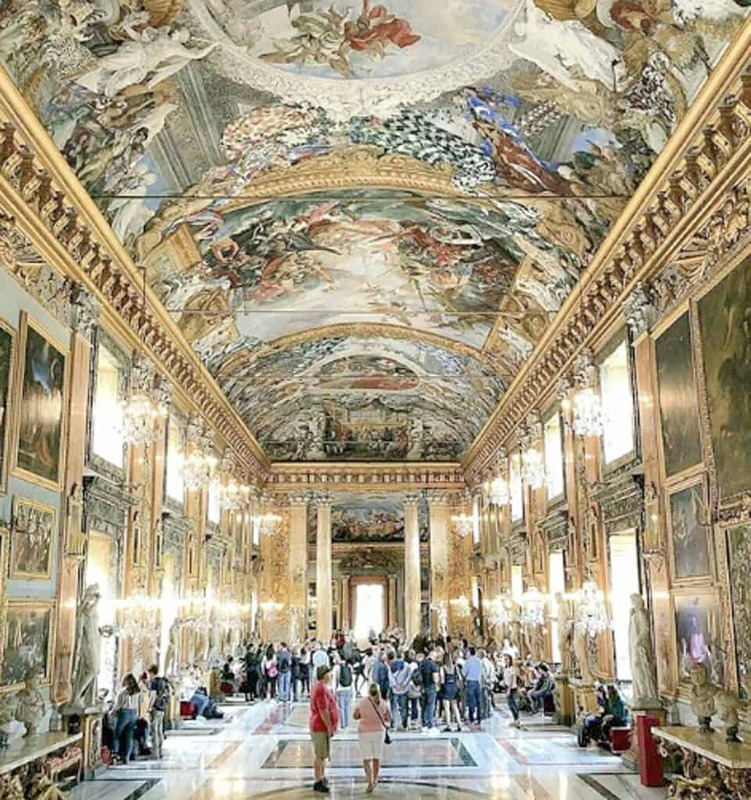 It’s naturally a must-see during your time in Milan. Completed on the orders of Napoleon Bonaparte, make sure to visit the rooftop terrace for panoramic views of the city. The capital of Lombardy, Milan is one of the country’s biggest cheese-making regions. Getting to taste the Grana Padano, creamy mascarpone and tangy Gorgonzola is reason enough to visit! Other Milanese dishes includes Ossobuco alla Milanese (fried veal shanks), Cassoeula (a hearty stew) and Mondeghili (fried meatballs). The hearty Northern Italian cuisine does indeed tend to be meat-heavy. However, risotto and polenta are also omnipresent. Leonardo Da Vinci spent a significant portion of his life living in Milan. His heritage is best preserved at the Leonardo Da Vinci Science and Technology Museum. You can see his drawings and ideas come to life with the dozens of larger than life models. Milan is also home to his masterpiece, the Last Supper housed in the Santa Maria delle Grazie. Use your first day to explore some of the many attractions in the historical center of Milan. 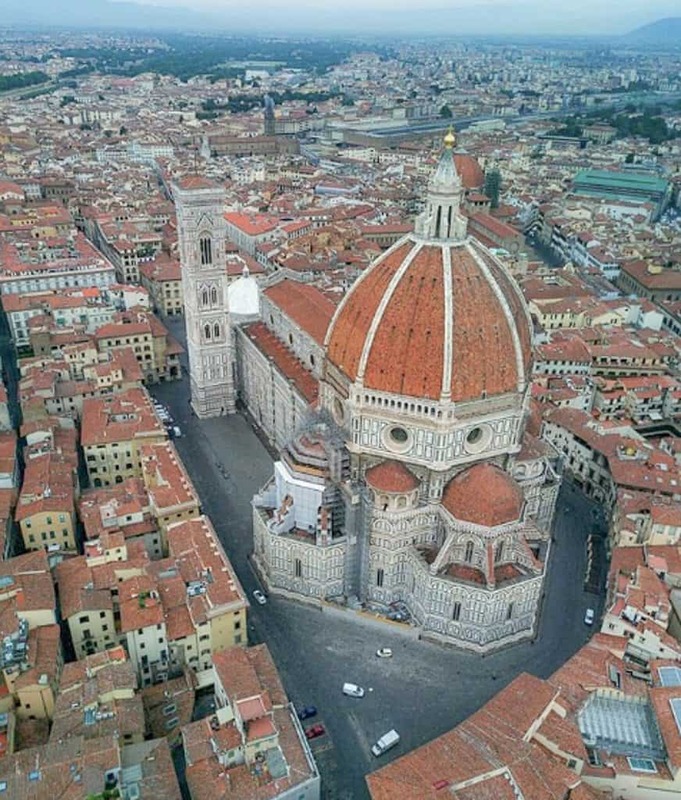 Start at the massive Duomo cathedral, it’s pretty hard to miss! We recommend getting there early, as lines can get very long, especially in the afternoon. Spend the morning visiting the magnificent structure. Then, grab lunch at one of the delicious restaurants next to the cathedral. After lunch, head to the stunning Galleria Vittorio Emanuele II luxury shopping mall. It’s just a few blocks from the Duomo. Enjoy the beautiful vaulted glass ceiling, you’ve probably seen it on a postcard or in a magazine before. Milan is known as one of the fashion capitals of the world. If you’re digging the Milanese style, spend a few hours shopping in the stores around the Galleria. 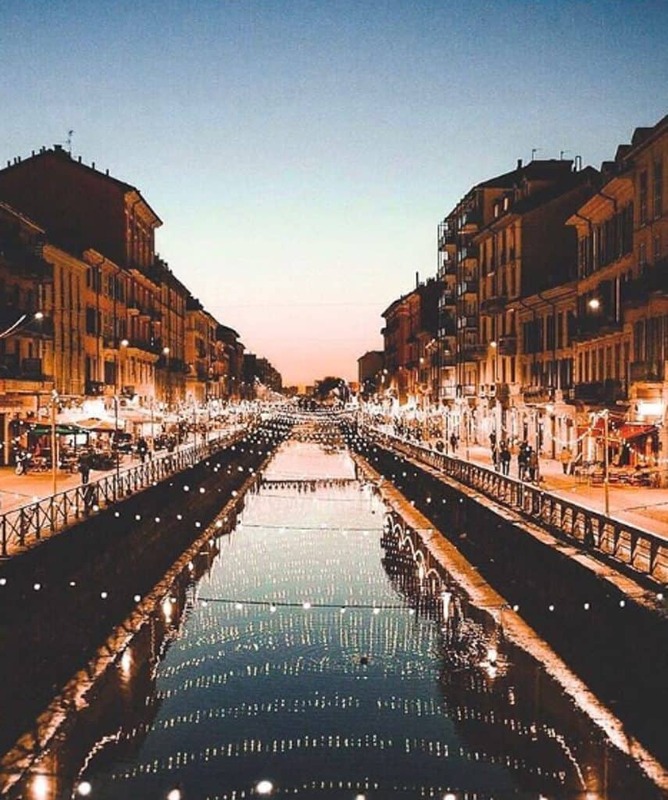 Next, head to the charming Navigli district for the evening. The lovely neighborhood sits between two canals, Naviglio Grande and Naviglio Pavese. Both sides are lined with cafés, restaurants and bars. It’s the ideal spot for a traditional Milanese aperitivo. Get dinner at one of the many authentic and cosy restaurants. The area is especially pretty after sunset. Start your second day at Milan’s famous opera house, La Scala. It’s one of Italy’s most prestigious theaters. Even if you’re not an opera fan, we recommend touring La Scala to check out its beautiful interior. It’s without a doubt the perfect embodiment of refined Italian taste and culture. 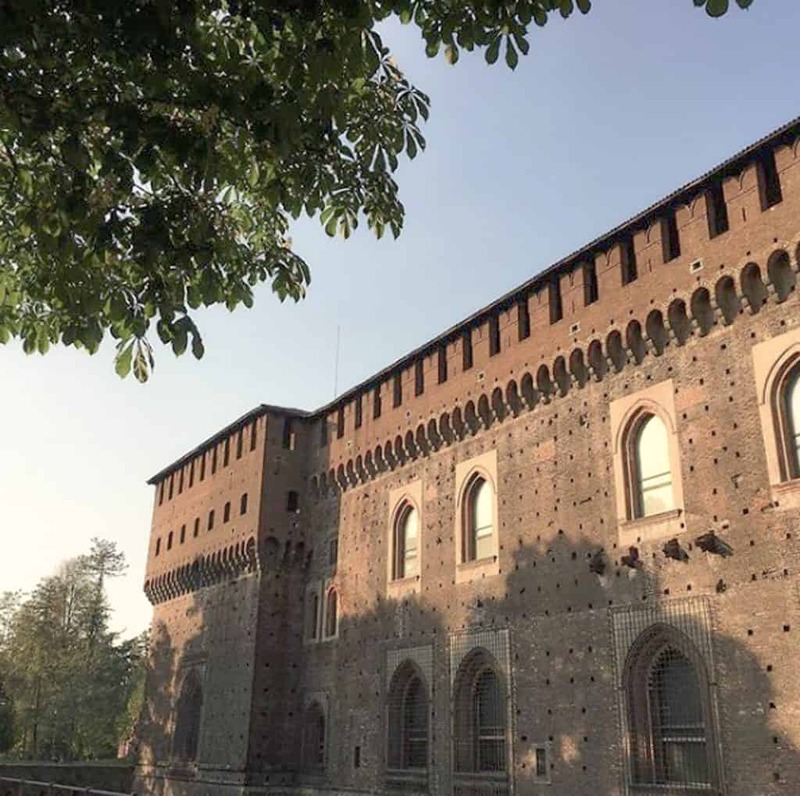 Then, make your way to the Sforza Castle and adjoining museum. Tour this medieval monument that dates back to the 15th century. 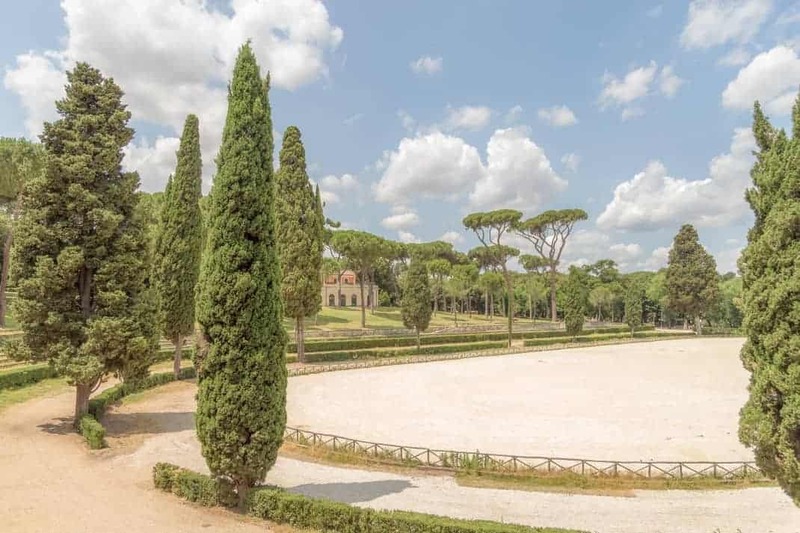 After the Castle, check out the immense Parco Sempione, just a short walk away. This massive oasis of green is the perfect spot for a much deserved afternoon break. Inside the park you’ll find a number of museums and monuments. Our favorites include the impressive Arco della Pace, Arena Civica stadium and the Triennale design and arts museum. After a day filled with walking, use your evening to explore Milan’s culinary scene. You can go for a wine tasting, street food tour or visit one of the city’s many decadent pastry shops. We recommend going to Milan’s Brera neighborhood for your culinary endeavors. The bohemian-chic district is home to some of Milan’s best restaurants. Use your third day in Milan to check out some of the marks that one of the city’s most famous residents left there – Leonardo Da Vinci. 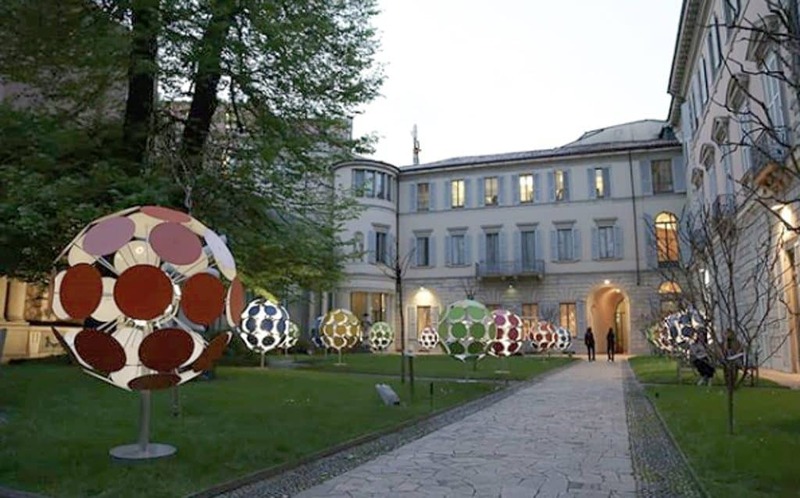 Da Vinci lived in Milan for 17 years and his influence and heritage are undeniably omnipresent. Start at the Leonardo Da Vinci Science and Technology Museum. Housed in a Renaissance monastery, the museum features a huge collection of historical models based on Da Vinci’s drawings. Stop for lunch in the neighborhood surrounding the museum, there are many cafés and lunch spots to choose from. After lunch, make your way to the Saint Ambrose Basilica. The church is just five minutes away from the museum. It’s one of the oldest and most important churches in the city. Construction started in the 4th century, on the orders of Saint Ambrose himself. The bishop of Milan was one of the most powerful figures of his day. In the early evening, walk over to the elegant via Manzoni. You’ll find the Gallerie d’Italia, made up of three historic buildings on via Manzoni, via Morone and the piazza della Scala. Home to numerous 19th and 20th century masterpieces, it’s an art lover’s paradise. The buildings are also exceptionally beautiful, especially after dark.